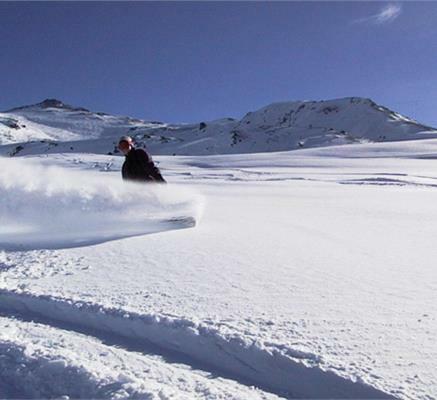 Les Quatres Vallées is the Swiss answer to France’s Les Trois Vallées, with 412km of pistes and some of the finest on and off-piste skiing anywhere. 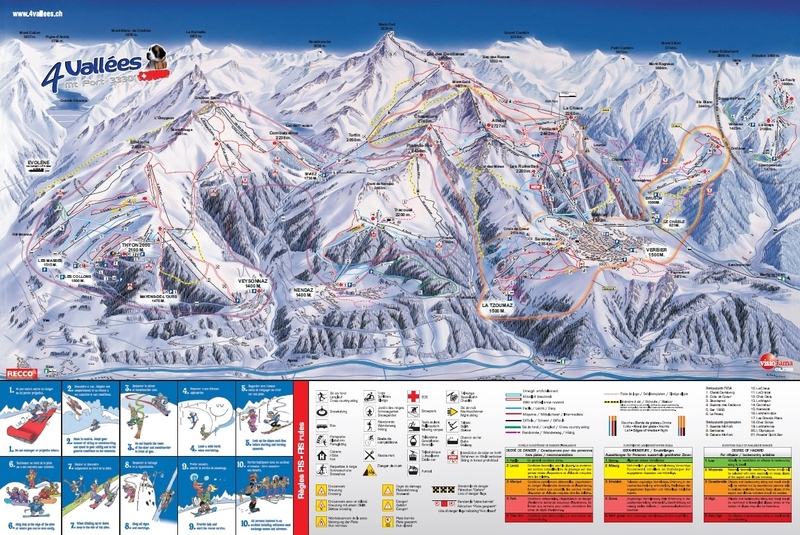 And it’s all centred on Verbier, one of the world’s great tough resorts. Verbier manages to be a classic British hangout, stuffed with Sloanies and wannabes, but also a jet-setting retreat combining old school Swiss reserve with partying. Nendaz, Veyssonnez and Thyon are other places to stay if you want the might of the skiing without the frenzy and the sky high Verbier price. 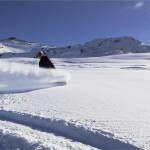 The skiing here is for the good and the après ski wild – the latter still in the grip of chalet party frenzy. Main area is the Medran, where gondolas from Verbier rise to Les Ruinettes and Les Attelas for a cable-car link to Mont Gelé (3,025m), which has incredibly steep off-piste. For a challenge like no other, take the cable car to the top of Mont Fort (3,330m) for spectacular couloirs skiing and offpiste plunges down to Tortin and the gateway to other resorts. There’s little intermediate cruising, certainly around Verbier. The Sayoleyres area is the best, also Thyon- Veysonnaz and Nendaz. 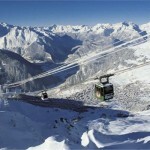 Verbier also isn’t for beginners, as you quickly find yourself surrounded by steeps and off piste. There are village novice slopes and a few blues to progress on to, but you’d be better off at Nendaz and Siviez, which market themselves as family holiday locations.